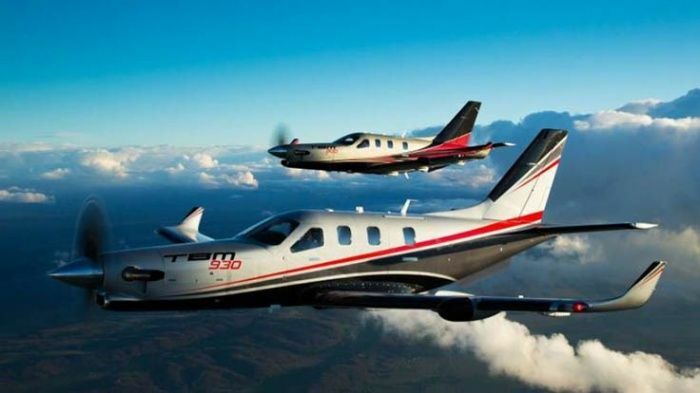 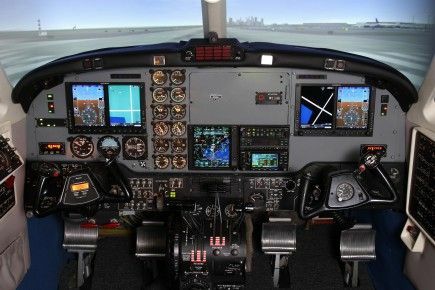 SIMCOM International Acquires Turbine Solutions, Inc.
ORLANDO, FL, JULY 12th, 2015 —SIMCOM Aviation Training is pleased to announce the addition of a new King Air B200 simulator. 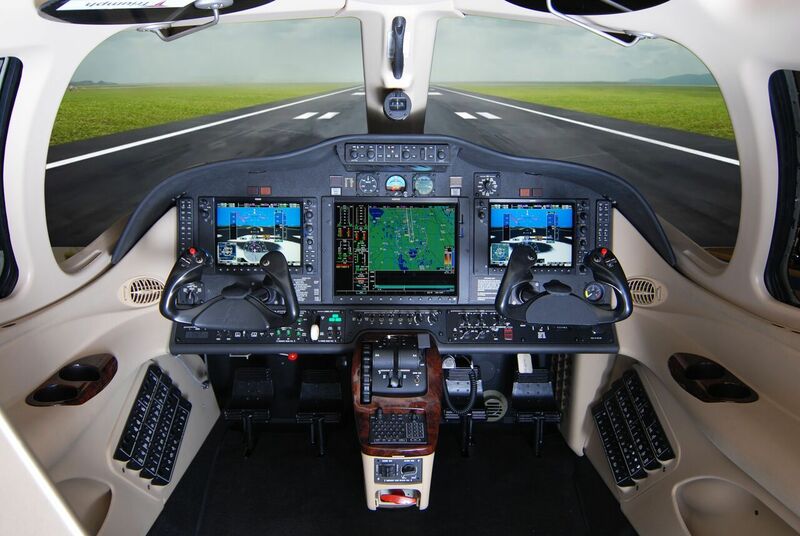 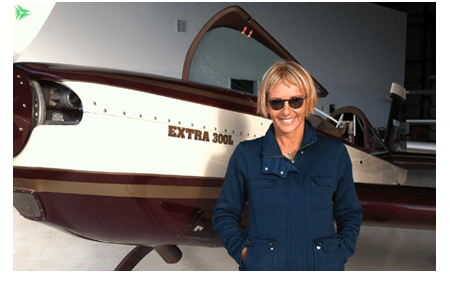 The simulator is equipped with dual Garmin G600 MDS/PFD’s and the Garmin GTN 750 GPS//NAV/COM. 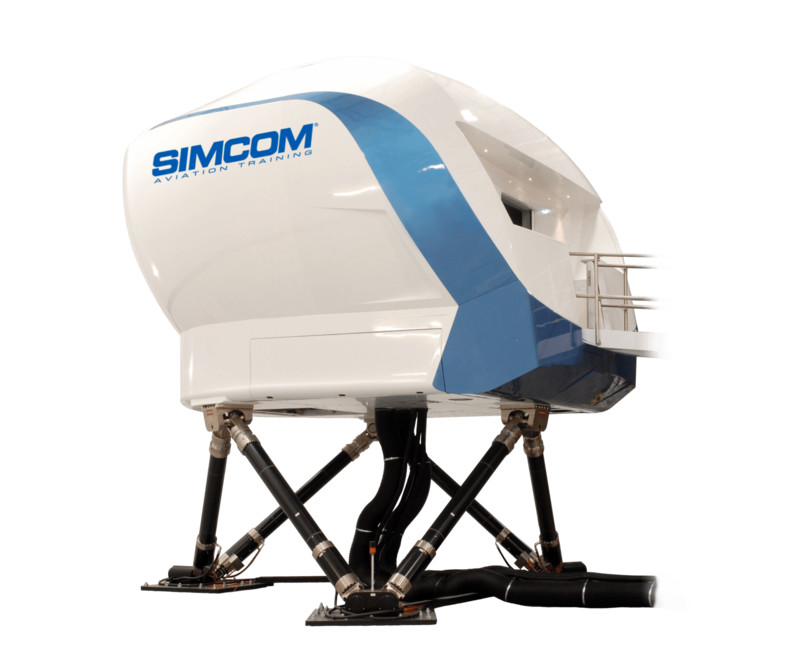 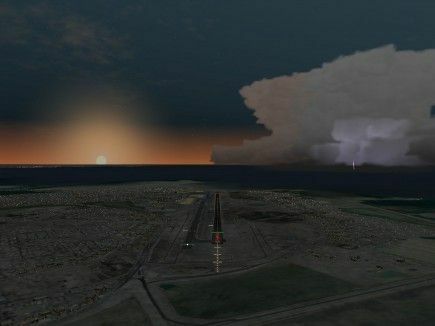 The SIMCOM manufactured training device allows instructors to accurately simulate emergency situations and a variety of meteorological conditions.